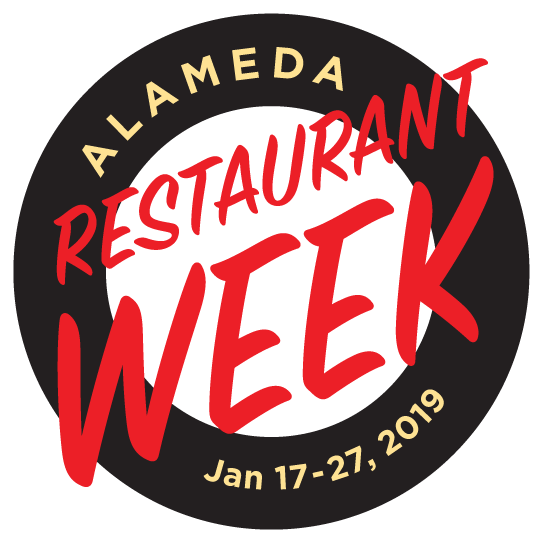 Alameda, are you ready for Restaurant Week 2019? 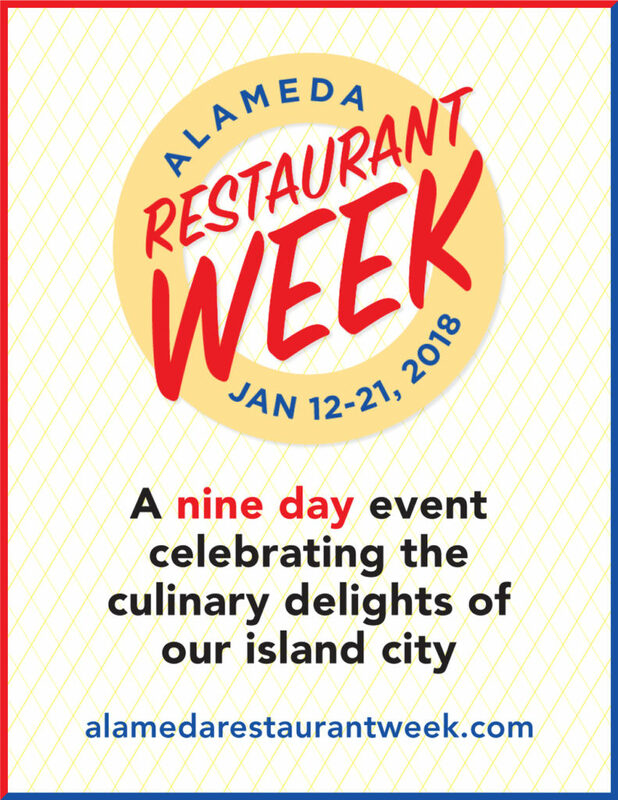 The city of Alameda is launching it’s very successful Restaurant Week Campaign again in January 2019. In order to help our local restaurants get the most out of this, we are offering 50% off your first month promotion on a 3-month campaign! Campaigns start as low as $49 a month! 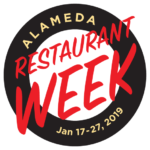 Just register and start your restaurant campaign before the end of the year to qualify! This offer expires at the stroke of midnight December 31st, 2018! We can get you set up and running in less than 30 minutes! Just contact us today to get started. One free hour of ad design for any 3-month or longer campaign of at least $99/month. Offer limited to new advertisers. Some restrictions apply. 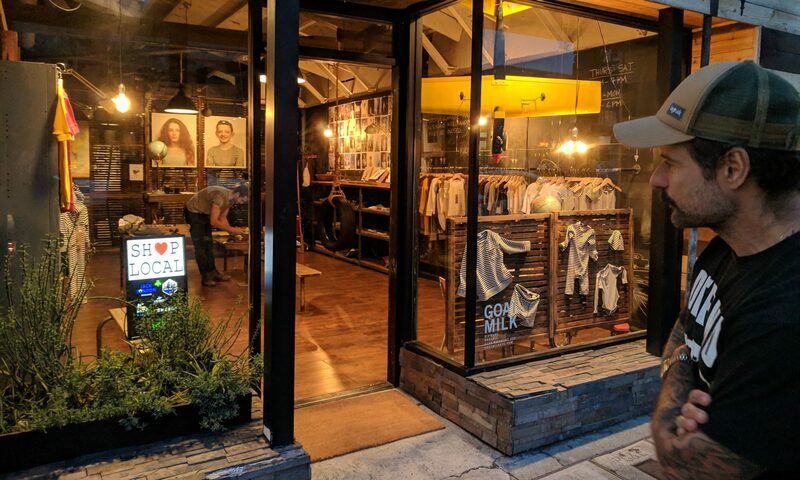 Note: This offer only applies to locally owned independent businesses. Digifli does not allow advertising from national brands or corporate chains.